Home » Crafts, Sewing, & Home Decor » Sewing » New Sponsor and GREAT Giveaway!! New Sponsor and GREAT Giveaway!! With so much to look at. Jamie, from Mini Me Baby Gear, is a mom of two boys and the owner of a wonderful shop, stocked full of so many must-have treasures. She has made many of her own items but has also teamed up with a variety of other designers and shops……..and offers it all to us in one spot. 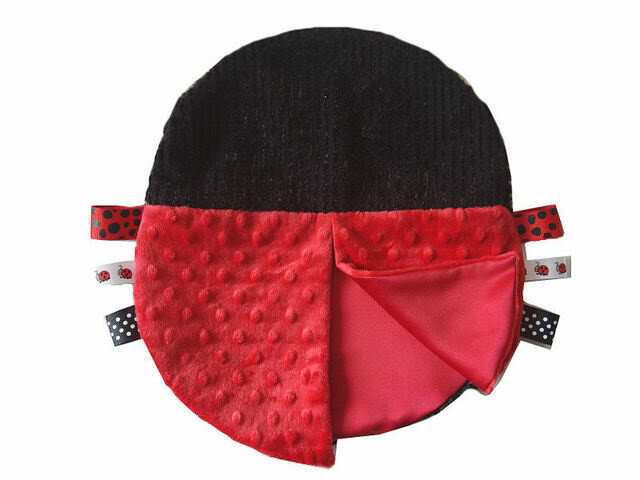 You’ll quickly see that it’s the perfect place to find wonderfully designed items for both you and your baby. 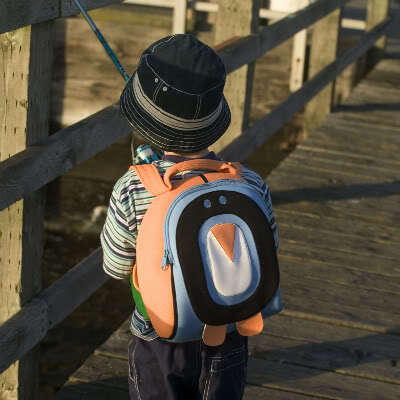 Just check out these sweet backpacks for your little ones found here. They will now enjoy carrying their own stuff. And oh my! How about these darling gift baskets…..full of washcloths, onesies, socks, etc. found here. What a perfect little gift! And can’t you see your little one munching on this minky tag blankie found here. So nice for those curious fingers and mouths. 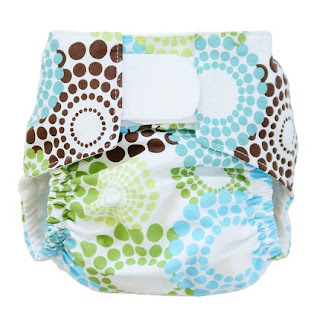 And have you seen these cloth diapers from The Cuter Cloth found here? If you’re going to go cloth, make them downright adorable. And don’t forget your Wet Happened bags found here. 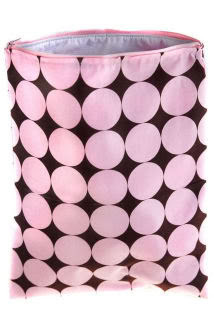 These lined zipper closure bags are perfect for carrying home your wet/soiled diapers. 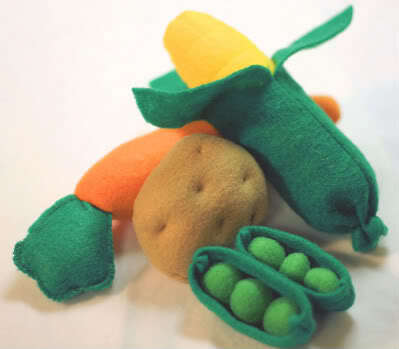 And just look at this darling felt food found here. Perfect for little mouths to chew on too. 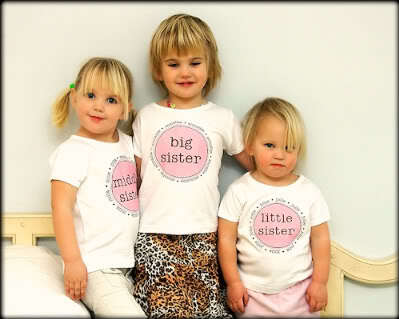 There’s even a large selection of personalized clothing found here, that you can order for any sized child. Awwww, how about these dainty little crocheted shoes found here. Don’t you just want to buy one in every color? Love them. 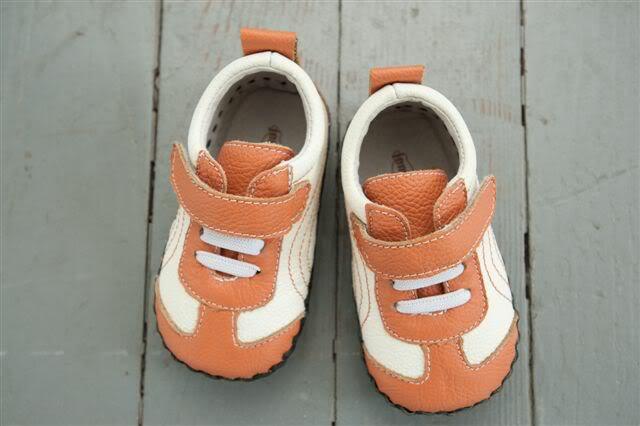 And come on, these little boy shoes found here are seriously so cute. Wow, and I could go on all day. You will surely be happily browsing for hours. And yes, Jamie has decided to do a giveaway right here on Make It and Love It. She is graciously donating a $40 gift certificate to her shop. Now you can pick the perfect item(s) that suit you best. How perfect. Go on over to www.minimebabygear.com and look around for a while and choose your favorite item. Tell me your choice in your comment. And thanks again Jamie for sponsoring Make It and Love It. 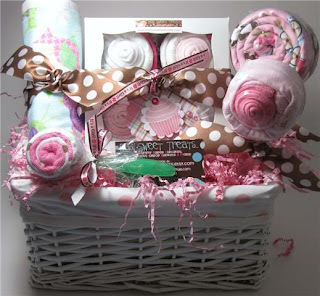 Your site is filled to the top with beautiful items that any mom and baby may need. You can find Mini Me Baby Gear, along with my other great sponsors, along my sidebars. Visited the site and absolutely love the diaper bags and the ribbon mobiles! I LOVE the minky tag blanket – the lady bug – what a great idea!! Love it all! It would be perfect for new baby! This stuff is so cute. I went to the websit to check it all out – I think my favorite has to be the little dog backpack. My little guy would love it. I am now a follwer and have added a button to my blog. Please pick me. My kids would die over those backpacks! Cute! What a fantastic shop! Love it! Such cute baby stuff! Thanks for a great giveaway! 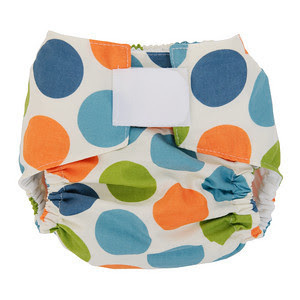 Blue Zoo print cloth diaper is adorable. Thanks for the giveaway! cindyhinckley at msn. I need that wet diaper thingy! NEED! I LOVE those backpacks!! Too cute. 1. The "Snack Happened" snack holder. 2. The baby legs cupcakes would make a fabulous gift! 3. The sunhats by Jamie Rae are a favorite of mine as well! Visited the site…my daughter screamed out for the "flower power" "pack-pack". She really wants one to match the one her big brother takes to school. So I guess that's our choice. Cute site! Include me in the giveaway! 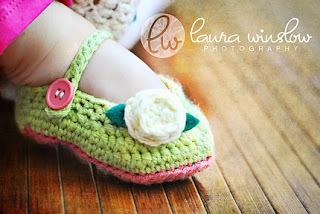 I love the "Anna" crocheted shoes…I just had a baby girl (after two boys!) and I am loving everything pink and girly! Such cute stuff. Thank you! 1- I LOVE the ellie bellie boy messenger bag with the robot! 2- I LOVE the ellie bellie boy messenger bag with the robot! 3- I LOVE the ellie bellie boy messenger bag with the robot! 4- I LOVE the ellie bellie boy messenger bag with the robot! 5- I LOVE the ellie bellie boy messenger bag with the robot! I love the Birthday Cupcakes and Tossed Numbers birthday outfit! So cute. I also love the Ham Sandwich Lunch set of felt food! Super cute baby stuff. I'd love to win that gift certificate. I also love the "Snack Happened?" bag! 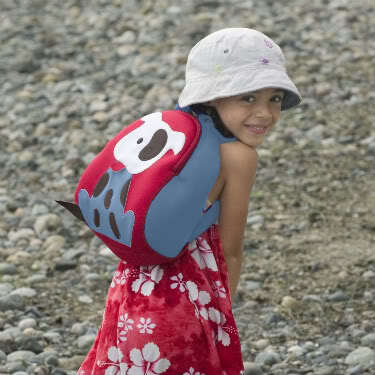 ….and the Mod Pod backpack! Okay, right at this moment, I would chose the Jemos Leather Soft Soled Shoes, Orange and White. Thanks for the giveaway! Entry 1: I went and looked at their site and my daughter is in LOVE with the Art/Coloring/Travel Bag for Girls! Entry 2: I went and looked at their site and my daughter is in LOVE with the Art/Coloring/Travel Bag for Girls! Entry 3: I went and looked at their site and my daughter is in LOVE with the Art/Coloring/Travel Bag for Girls! Entry 4: I went and looked at their site and my daughter is in LOVE with the Art/Coloring/Travel Bag for Girls! Entry 5: I went and looked at their site and my daughter is in LOVE with the Art/Coloring/Travel Bag for Girls! ….and finally (#5) the Personalized Polka Dot- Sophia shirt! That is so adorable! I would love to pick out something cute for my little nephew! I love the Felt Food sets. So cute! The snack bag is so adorable! I love the child daisy apron! Pretty! I’m excited to introduce a new sponsor to you all. 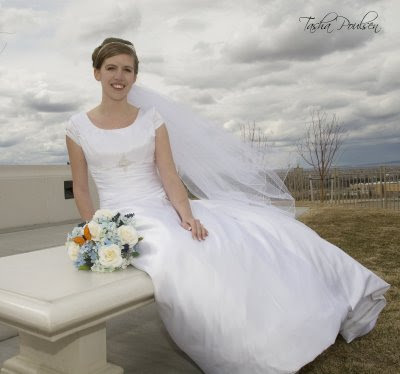 Especially to those of you who live in southeastern Idaho and need a new photographer. 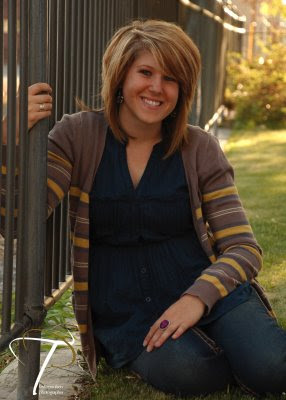 Tasha, from Tasha Poulsen Photography, is a mom photographer with a great eye for capturing that perfect shot. She has a wonderful collection of photos that can be found on her site here. She is very flexible and is willing to work with you to create some beautiful life-long memories. Look at this beautiful photo of this sweet pregnant belly. Just perfect. 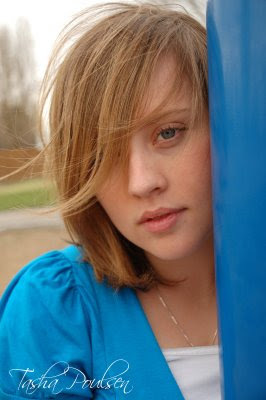 And Tasha takes some beautiful portrait shots. Ahhhhhh, so stunning. 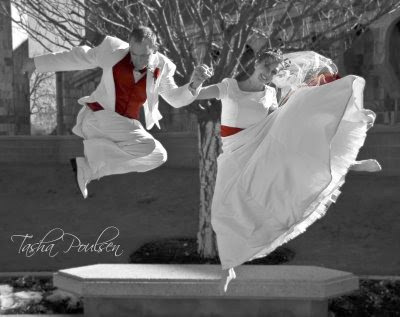 And we can’t forget the wedding photos…. Especially the goofy ones. Every couple needs one. That’s not all. Tasha would like to offer a free giveaway here on Make It and Love It and wow, you are going to love this one. Especially if you need some new updated pictures in your home. Anyone can enter but if you live far, a traveling fee for Tasha can be discussed at booking. The giveaway is transferable, so anyone can enter and give it to a friend/family member that lives in her area if they don’t want to pay for travel expenses. What a perfect chance to capture some real treasured moments. 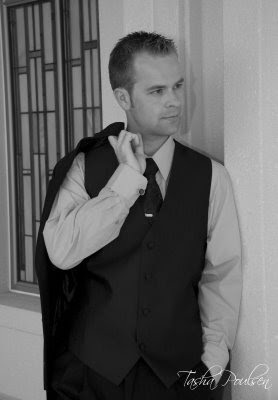 Go on over to www.tlpphoto.blogspot.com and browse around for a while and choose your favorite category. (Children, Weddings, Portraits,etc.) Tell me your choice in your comment. Thanks again for sponsoring Make It and Love It, Tasha! Your photos are beautiful and your talent is much admired. 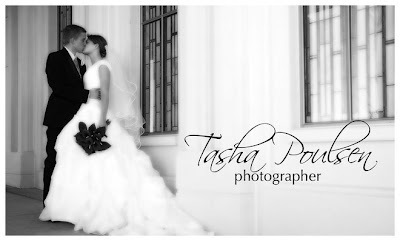 You can find Tasha on my left sidebar, along with my other talented sponsors. YEAH! I'm the first one to enter…pick #1, pick #1, pick #1! We just moved to SouthEastern Idaho 5 months ago & definitely need some new pics of our darling girls ;). ….and I have your button…. Really great pictures and a lot of fun. My favorite pictures she takes are of children. maybe I am just biased because I love kids, and I want pictures of my kiddo, but she is really good at it! OH! I have been looking around for photographers-I want to get pictures of my 6 month old twins. Pick me! #1 love the kids pics. Oooh, I'd love to have some new family shots taken! My e-mail is grbuie@gmail.com. So Cute! I hope I get this one! i just moved to riggins ,Idaho and have been living in the area for 4 months now. kyreana@gmail.com I lost alot of my pictures of my girls when they were babies. would would be nice to have some picture on the wall of my family. #5 and i can't get good pictures! i love her pitures of children and families. i've always wanted to get a family picture taking with my husband and my daughters. my favorite are the children! I love the maternity pics and the children ones! i LOVE the little children shots. I am so "baby hungry" right now, so I LOVE seeing the light in their eyes. She does a great job capturing it! would love to have new pics of my 15 month old. He is growing so fast. I would love to have some new pictures! Thanks for the opportunity! I discovered your blog by someone's suggestion and I just love it! It has renewed my passion for creating homemade things!! I had my precious baby girl 3 months ago so I of course loved the children section of photos!! I have yet to do some pro photos of our new family!